Want to know how to rank videos on YouTube? 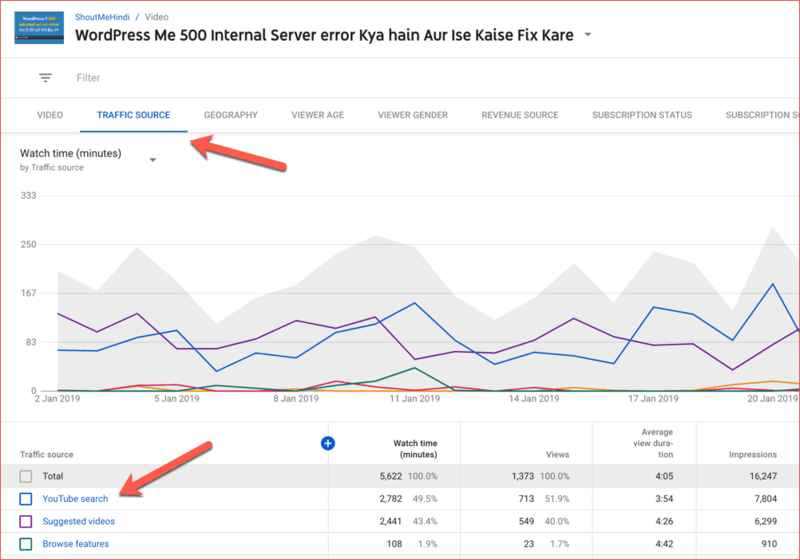 Read on to learn everything about YouTube SEO? We all know YouTube is the second largest search engine on the planet after Google. It generates an estimated 92 billion page views each month which also provides colossal traffic to different websites and blogs. It is a platform where 400 hours of video is uploaded every minute! YouTube also offers you ways to monetize the content of your videos. If your content gets enough views, you can make good money from your YouYube videos. However, uploading a video is not enough to get views on YouTube unless you are a big brand, for example, a music company. There are techniques that you could follow to optimize your YouTube videos to rank higher on YouTube search. 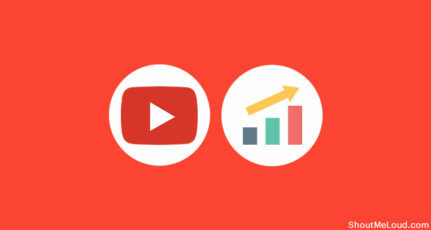 In this mega post, I have shared how to rank YouTube videos higher. Ok, so your video is uploaded on YouTube, but you are still not getting views? If you did not know yet, YouTube videos also need to be SEO optimized just like your content in order to get ranking in the search result. I assume you have good quality content and that you will share and promote your video to get more views. 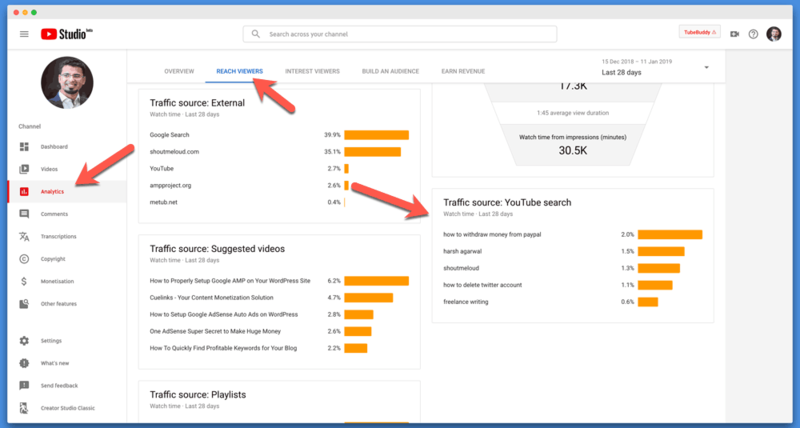 In this article, I will talk about how you can get organic traffic to your YouTube videos and also how to work on SEO for better search results. These tips are implemented and tested by myself. I’m a YouTuber with good views per month. I also make a fair amount of money every month by targeting countries like the USA, along with robust video SEO. 5. Use The Closed Caption (CC) Feature In Your Video On YouTube. Before I share these tips, you need to understand that YouTube has its own algorithm to rank a video. Even if you buy inorganic YouTube traffic, it will not ensure that you will rank higher organically. One of the well-known factors of high ranking YouTube video is view-time. If a user starts watching your video and quits in the first few seconds, your ranking is likely to go down. 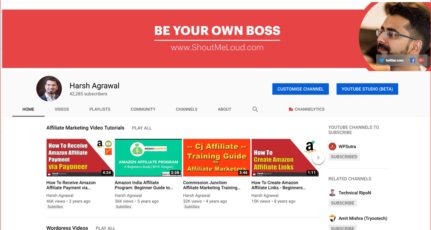 So, I assume you are already working hard on creating compelling YouTube videos and using a catchy thumbnail to get more CTR from related and embedded videos. 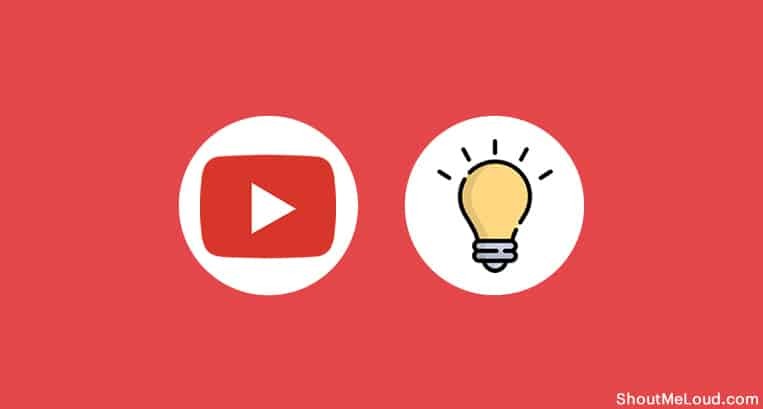 Now, let’s look at some of the most important YouTube SEO tips, which will help you to get more organic visits to your videos. The video title is how one will know what your video is all about. A title which perfectly matches your video content will be very friendly to the viewer and also to the YouTube algorithm for SEO. Take advantage of Google and YouTube auto-complete feature. This will give you an overview of what people are searching for on Google and Youtube and will help you optimize your content accordingly. Here, you can notice that once I have typed a few keywords, YouTube begins to suggest results. This is because these are most searched queries regarding your keywords. Similarly, you can use Google’s auto-complete feature to populate more keyword ideas. Now, use this keyword to create a meaningful title. Write a description of your video content. The first couple of lines play a major role in your video’s ranking in the search engine. You can also use the search engine’s autocomplete keyword phrases as your description. 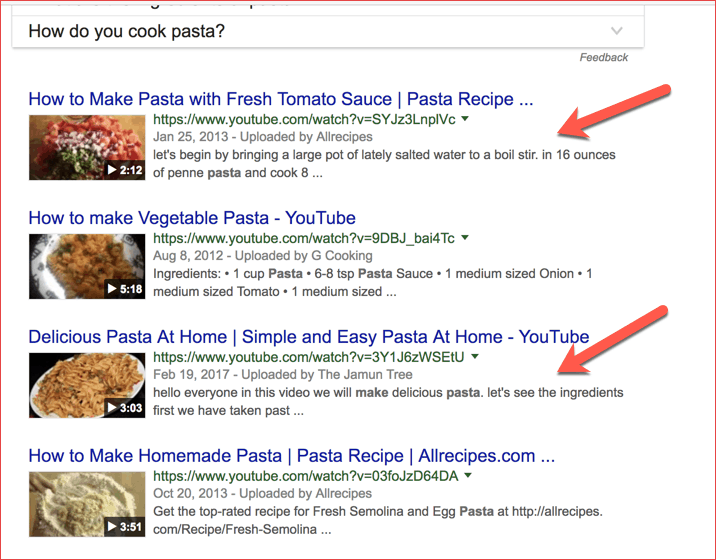 If the searched keyword matches the first two lines of your video description, the video is more likely to get a higher ranking. In the image above, you can see that my search keyword matches the video description which is in the first two lines. Using longtail keywords as your video description will also boost the ranking of your videos immensely. Here are 6 Awesome Tools To Find Long Tail Keywords For Any Niche. Enjoy the read and write your video descriptions wisely so that it can match the search keyword. You have created and edited your video and it is ready to be uploaded on YouTube, but you rendered your video file as mov001.avi or random_name.mp4, make sure you rename your video as your_keyword.mp4. Naming your video file as your focused keyword actually tells the search engine as to what is in your video, Search engines cannot look inside video content. It is the file name that tells search algorithm what your video is all about. Having the video title as your video file name helps search engine index videos easily, thereby aiding in achieving a higher ranking. So put your targeted keyword into the video file name. This is the golden nuggets of optimizing existing YouTube videos. This will bring up the page as shown in the below screenshot. Click on the video that you wish to optimize. This will bring up the analytics page for your selected video. Click on traffic source and select the YouTube search. This would bring up the page that shows all the queries that users are using to find your video. Now, you need to optimize your video title, description and tags based on these queries. Treat these queries as a keyword which your video should be optimized for. 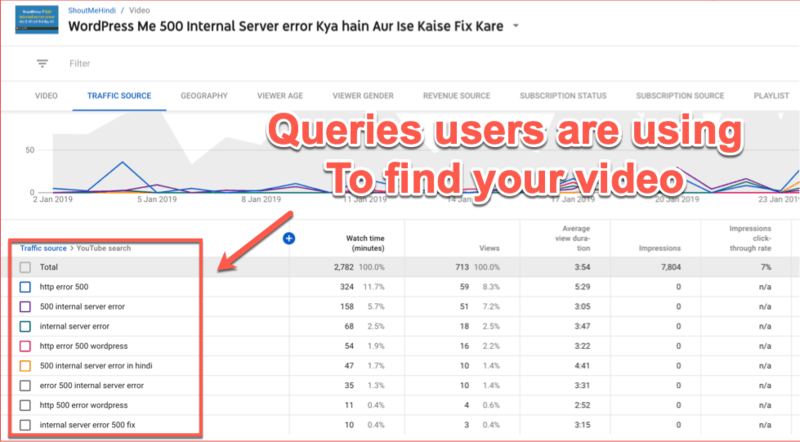 If you see a query and your video is not explaining that part, that is the idea for your next YouTube video. Use the closed caption (cc) feature of YouTube. This shows your text over the video which helps viewers understand your video narration better. It can also be translated into different languages thereby reaching out to more people. Upload the transcript also helps. Transcripts contain the text of what was said in the video. YouTube’s new algorithm automatically converts your voice into a transcript which makes it easier to activate it. You can also write a closed caption if your video doesn’t contain voice. Using closed captions gives the video a new way to get the index into the search engine since it has keyword written in there. Also, write your transcript into video description. Doing so makes your video keyword rich which is very friendly to the search engines. 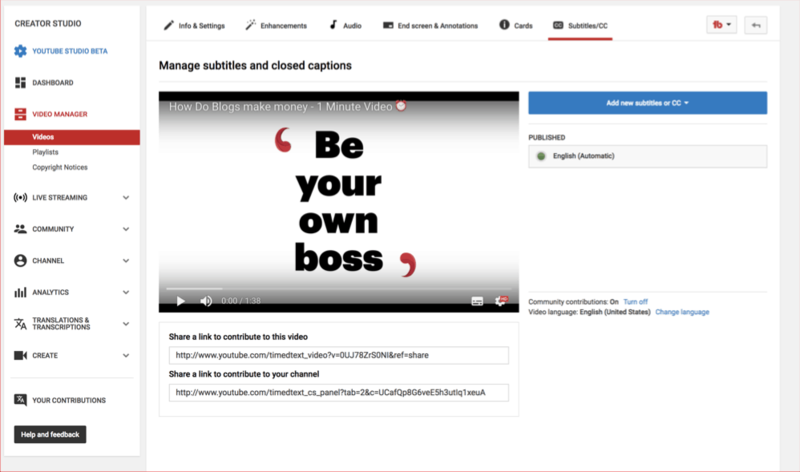 You can also take advantage of service like captions for YouTube, to create captions for your uploaded YouTube videos. List specific tags first: Write your main keyword first. Doing this will put weight in algorithms. List general tags: Write general and matching keywords. 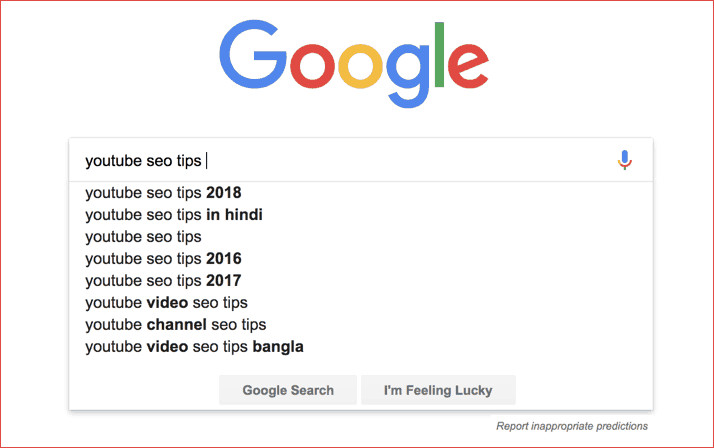 For example, if your main keyword is “Shoutmeloud”, general tags can be “Blogging tips”, “Harsh Agrawal”,” WordPress help” etc. 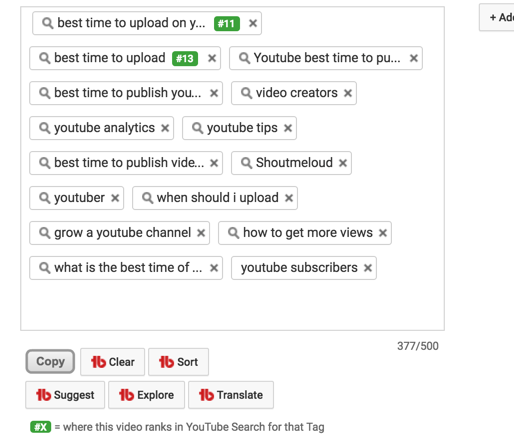 You can use the Tubebuddy tool which helps you find the right tags to be used with your video. It also shows your ranking for the particular keyword. This tool is used by many pro YouTubers and is highly recommended for your YouTube channel as well. Also, include the misspelling of your tags: For example, if you have a keyword as “Real SEO”, also put “Reeal SEO”. 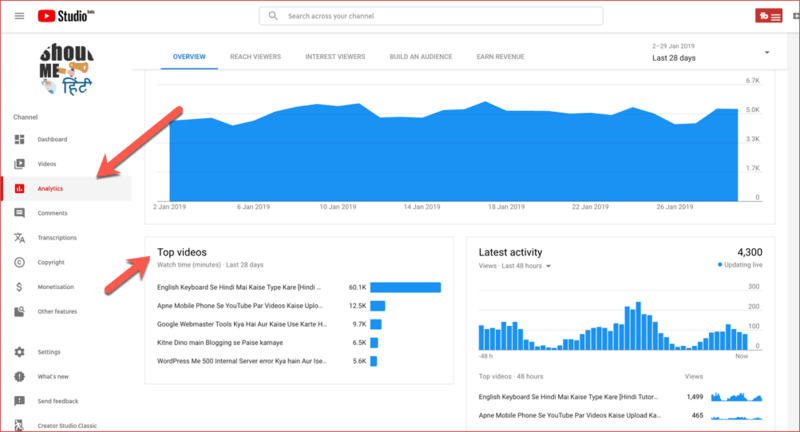 Go to TouTube analytics and check for traffic resources to see how people are searching for you. Include singular and plural of your tags: If your keyword is ” Tattoo Art”, also put “Tattoo Arts”, and separate your keyword into different tags like ” Tattoo” & “Art”. Include phrases into tags such as your longtail keywords. Getting the keyword idea is one of the important parts of SEO. You cannot think of all possible keywords to include in your video. Here, I’m using the Google Display Planner tool to get keyword ideas. 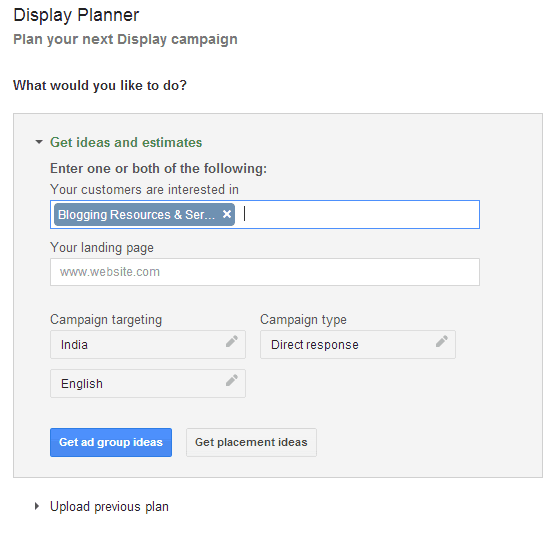 Google has two such tools – Keyword Planner and Display Planner. I recommend you to use Display Planner in order to get relevant keywords. Display Planner not only gives you a huge number of keywords but also provides an insight to the searched keyword. Download these ad group ideas into an excel file and include these keywords and phrases into your tags, title, and description. Having the same targeted keyword in the video title, description and tags will index and rank your videos higher in search engines. 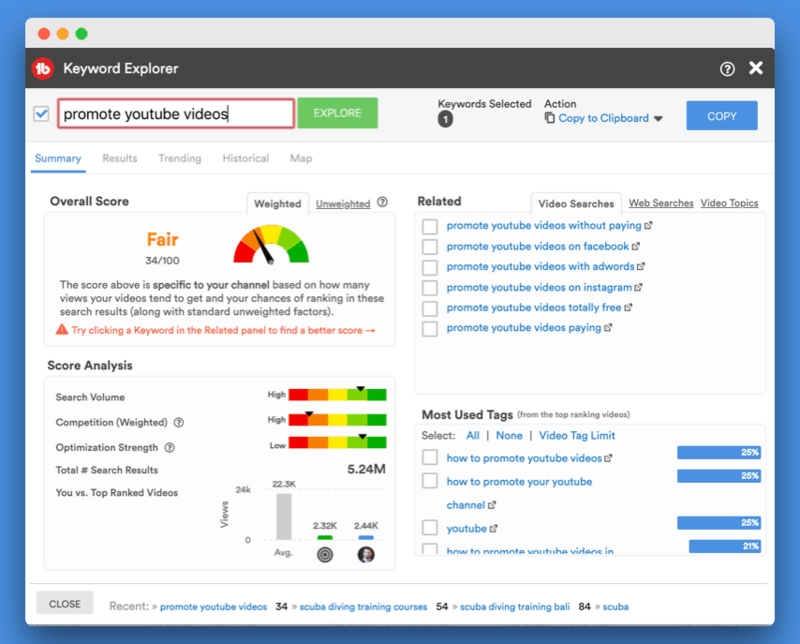 This is the most popular youtube keyword search tool that you can use right away. This is available as a chrome extension and also available as a mobile app (iPhone and Android). 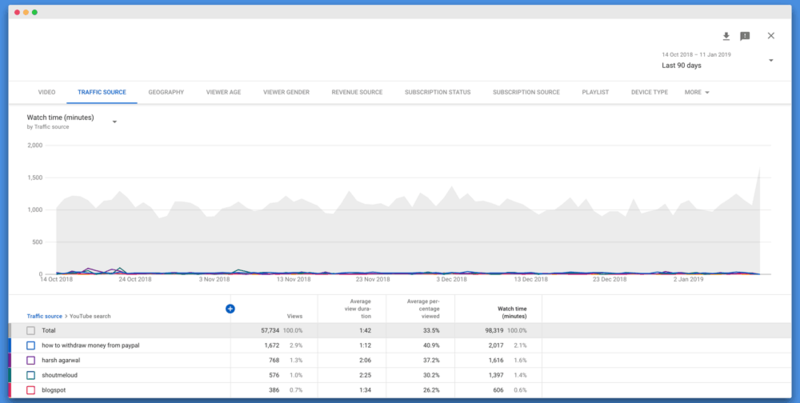 The interesting angle of this tool is, it shows you how tough or easy it is for you to rank on a Keyword based on the existing content of your channel. Click on any Keyword to reveal more data. Once you have the keyword that is driving traffic to your existing videos, you can start optimizing them. Make your YouTube video description more targeted to Keywords you found in the above step. Many of you might not be knowing this, but VidIQ is also a keyword suggestion tool for YouTube. 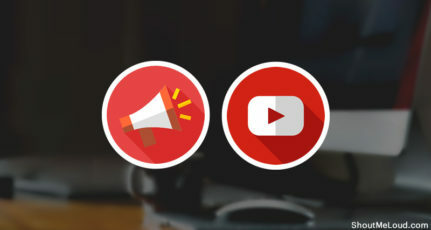 There are more features offered by VidIQ which will help in improving the overall ranking of your uploaded YouTube videos. Ahrefs is a popular search engine marketing tool and they have recently integrated YouTube Keyword research tool. If you don’t have an account, get an account here (they offer trial account). 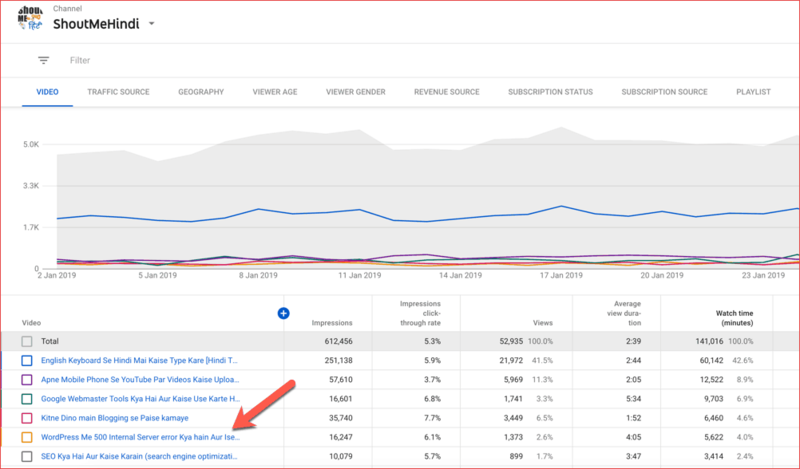 Once you are inside the dashboard, click on Keyword explorer and start doing keyword research. I will add more tools for YouTube Keyword research as I find them to be eligible enough to add it. 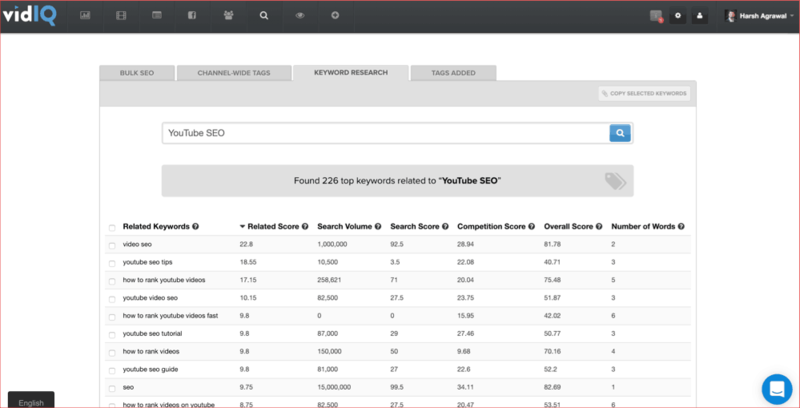 For now, the above tools are the best ways to do YouTube Keyword research. In the end, it’s up to you on creating compelling and interesting YouTube videos, especially when you are working on tutorial videos. You should focus on a target audience, and prepare your script targeting those audiences. Ensure that you ask your viewers to like and share your videos on favorite social-networking sites. Another good YouTube SEO tips are to embed your videos within the blog post. It helps you get links to your YouTube videos and more views. I religiously follow all the above SEO tips for my YouTube videos, and I recommend you to do the same. 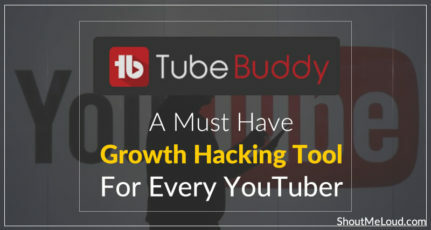 If you know of any other SEO trick for YouTube, feel free to share with us via comments. Don’t forget to share this useful resources with other YouTubers on your Facebook and Google Plus profile. This tip was really helpful and one thing I would like you to recommend others which I have observed is that tell at the end of article to read the comments also for the article. Since, reading comments also gives you more knowledge. I learned about SEO 75% from article above and 25% from the comments below. My journey from 0 subscribers to 100k was filled with ups and downs, the main takeaway from my experience is that content is truly king. If the video doesn’t hold the viewers attention it will never succeed. Once you have quality content then you can focus on the fun stuff like tags, annotations, calls to action etc. Side tip: I’ve done extremely well with longer videos (7 minutes and up). I also noticed increases in my monetization! Do you think longer videos truly do better? Longer video does help, but most important is watch time. Like if you have 1 minute long video and people are watching it for full 1 minute, it will get higher ranking than the 10 min long video with 2 min average watch time. Very Useful information about youtube. This is the information i was searching on the web. Basically, I want to start posting videos on youtube on my work ( Tattoos ) to more attract more visitors on my website and convert them into customers. and this blog helps me a lot to start on youtube. Before youtube i only write blog for visitor but as youtube getting more and more popular i found youtube a very helpful tool for business.